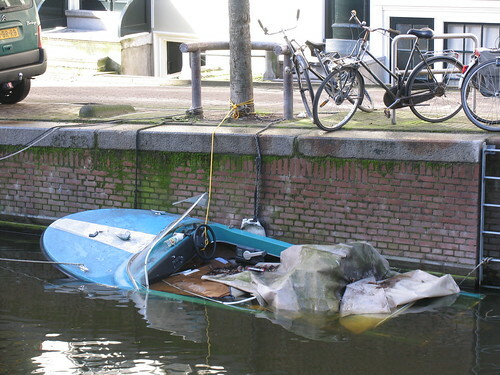 This has been a speedboat. Once. Now, more than ever, there is need for speed. A couple of weeks more and this one is gone.